Sis was craving for the Kajang Hot & Spicy Soup and since we were rushing to the Putrajaya International Hot Air Balloon Fiesta *will be blogged in another post* we stopped by to try the outlet at Puchong Jaya. 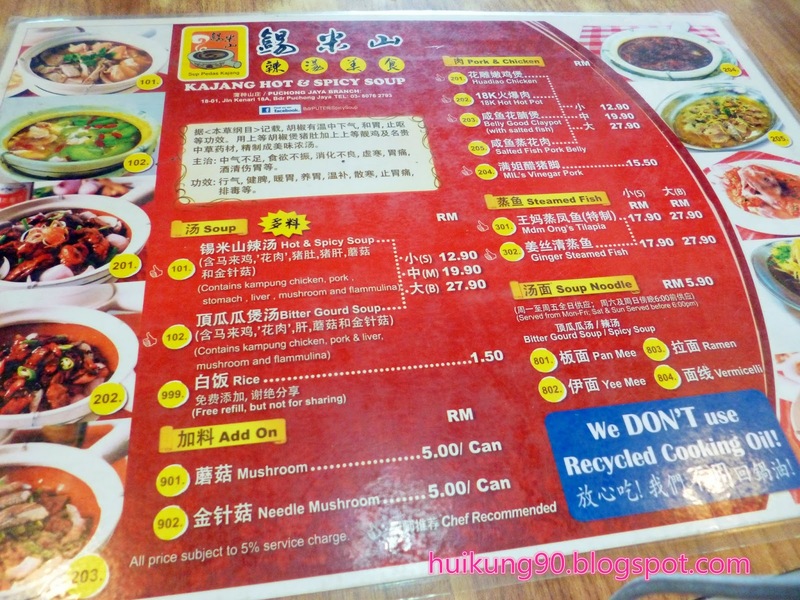 From the menu, the price looks quite reasonable and since boyfie is from Kajang, he would be the main taste master for the soup and whether it meets up to the standards of Kajang Hot Soup. 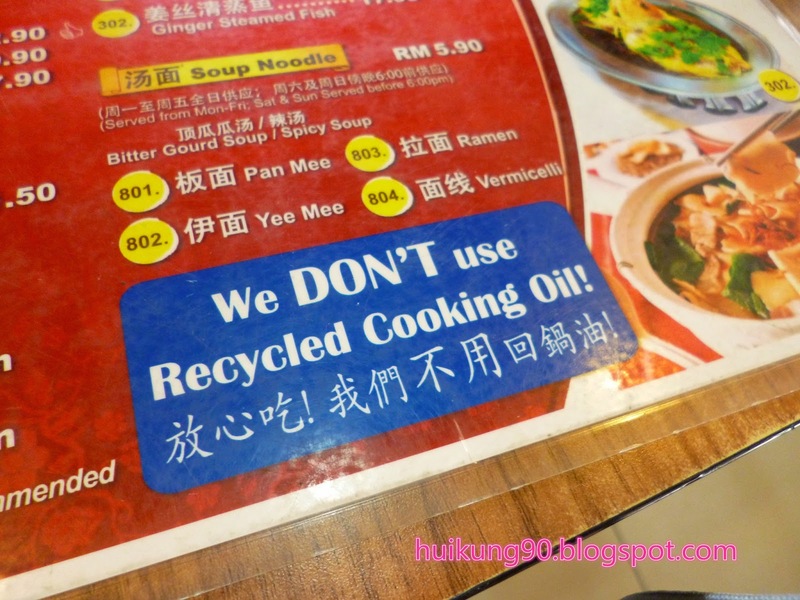 One thing that I like is that they proclaim of not using recycled cooking oil which is very important! Recycled cooking oil can cause tons of health problems so peeps stop consuming food cooked in recycled cooking oil. 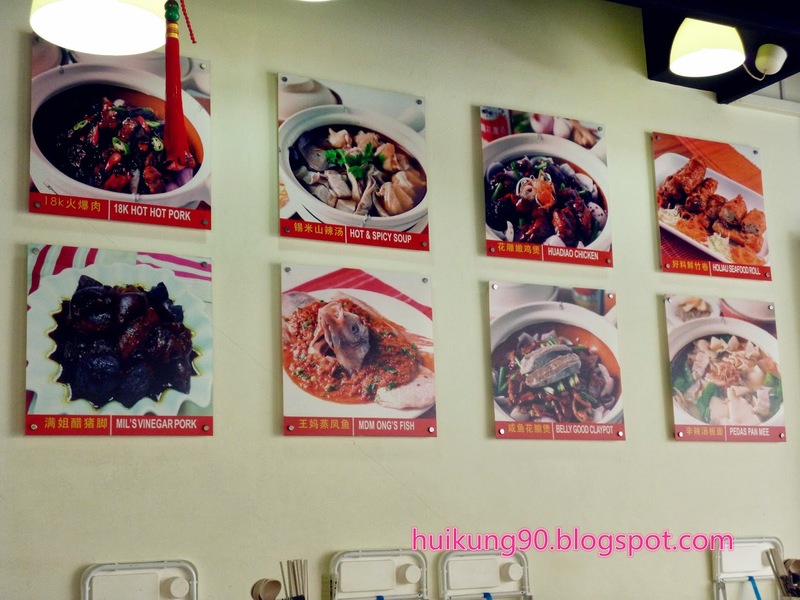 Some of their recommended dishes are on the wall just in case you are not sure of what to order. 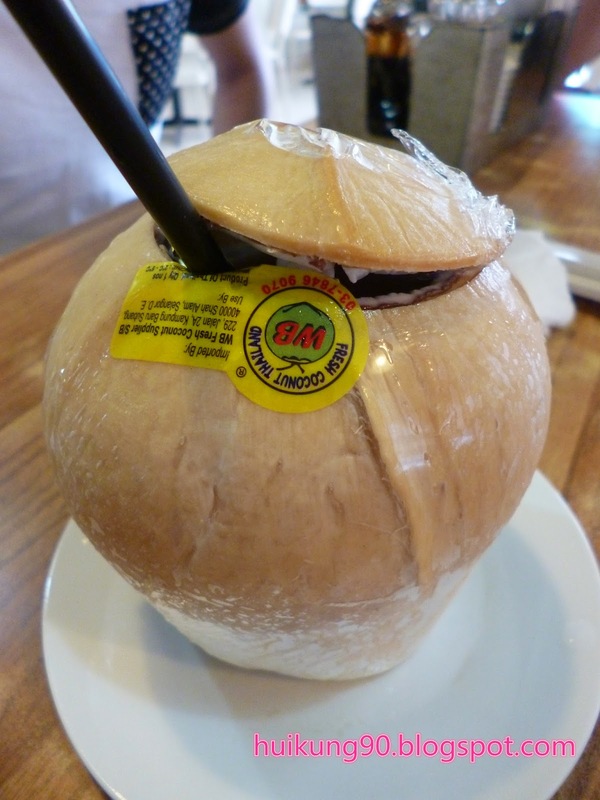 Meanwhile I ordered a coconut to share with the boyfie and the coconut that they gave was not the local coconut but those imported from Thailand. So they are much smaller but has a fragrant aroma to it. 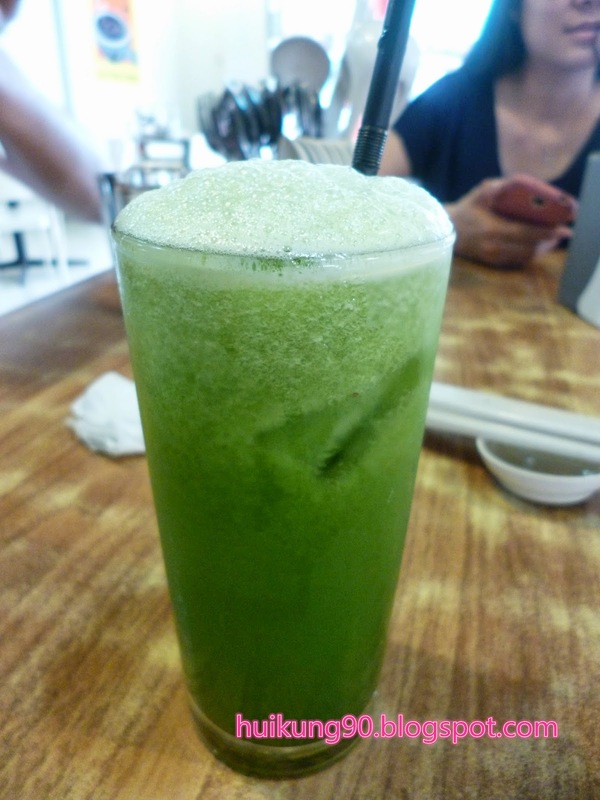 The juice or water of the coconut is not as clear as the local coconuts and the flesh is really soft and creamy. 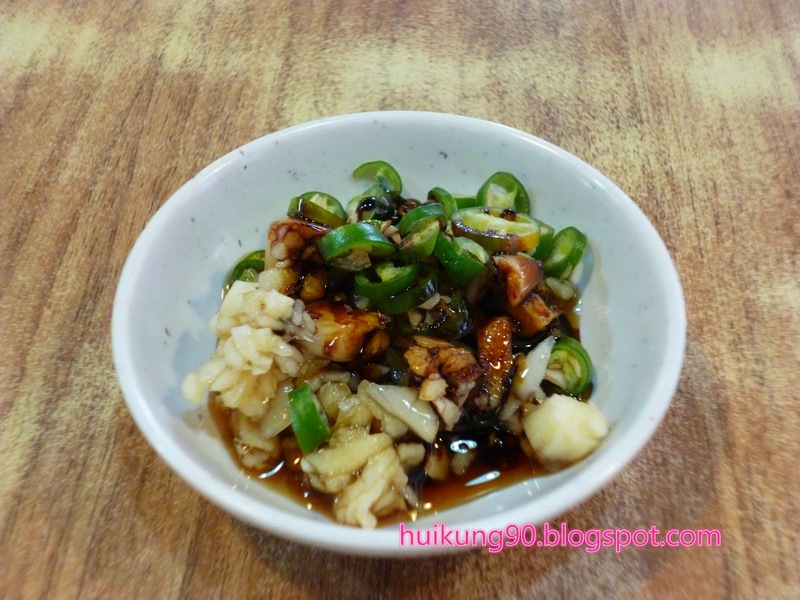 Of course any Chinese eatery will serve us garlic and fire chillis as confiments. Next our food arrived. We ordered two bowls of pan mee with hot soup, one bowl of pan mee with bittergourd soup and one bowl of yee mee with hot soup. 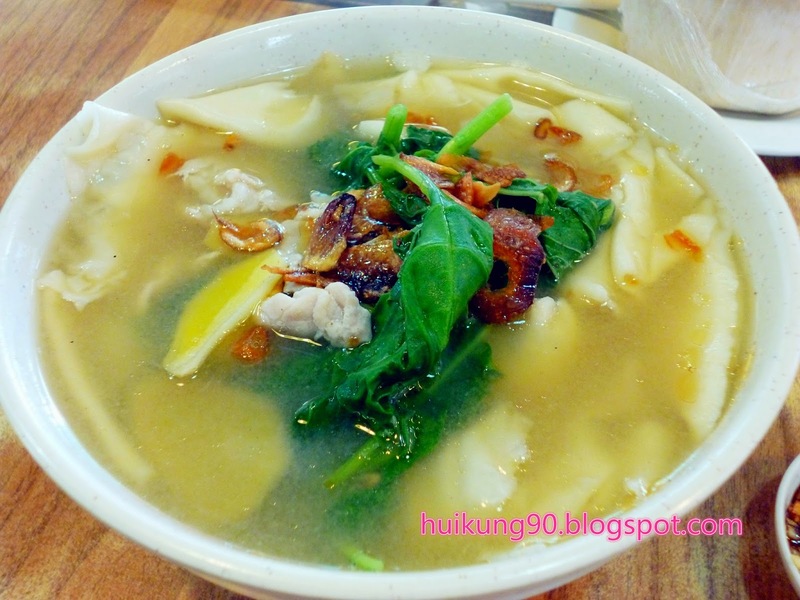 All at RM5.90 a bowl! The bowls served to us was really quite a huge portion and I was struggling to finish my bowl of noodles. Wasn't really having much of an appetite that day. :( At the first taste of the hot soup you can taste the pepper going down your throat and also that the soup was quite sweet. 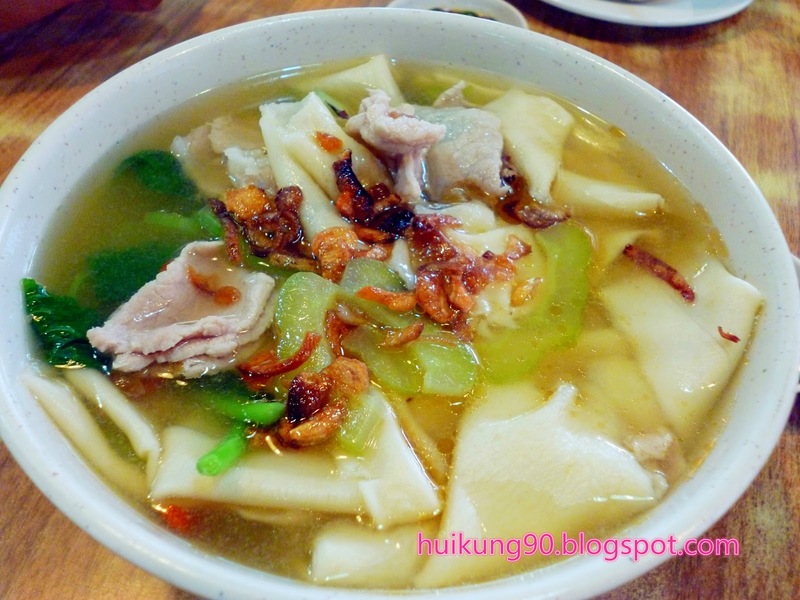 They gave a generous amount of pork slices and I must say that the pan mee was super delicious. I have no idea how they made the pan mee to be so smooth and soft. They served us the hand-torn pan mee and normally it would be quite rough but the ones served here was really smooth. However, mum was not satisfied with the hot soup as she thinks that instead of using pepper corns to boil the soup they actually just added pepper powder and used ginger to spice up the soup. The spiciness from the soup was more from the ginger than the pepper. The boyfie was not satisfied with his yee mee as he said that the yee mee was the ones not made using eggs so it was not fragrant. Told him to choose the pan mee but knowing him... *blek* he just had to choose the yee mee since he was a yee mee fanatic. 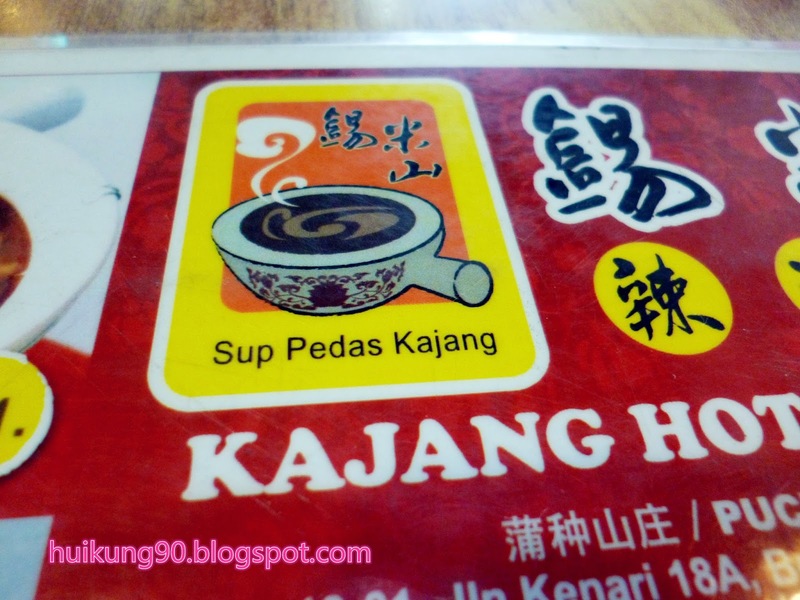 He also did not really approve of the hot soup and said the best one is still in Kajang. We also ordered their famous chicken bites with salad which did not really meet the mark as well. The chicken bites were seriously hard that when sis poked it with her fork, it just bounced off the plate. 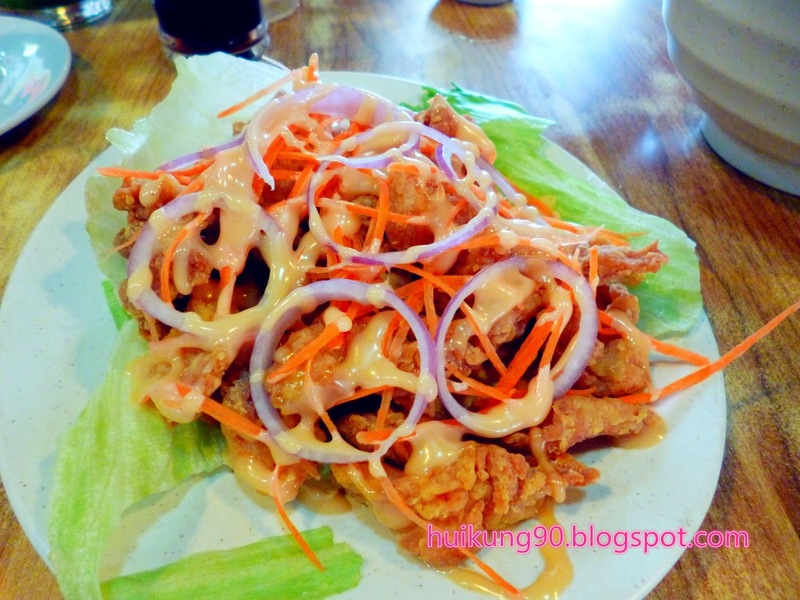 It tasted like one of those popcorn chicken you buy from the packet and deep fried. 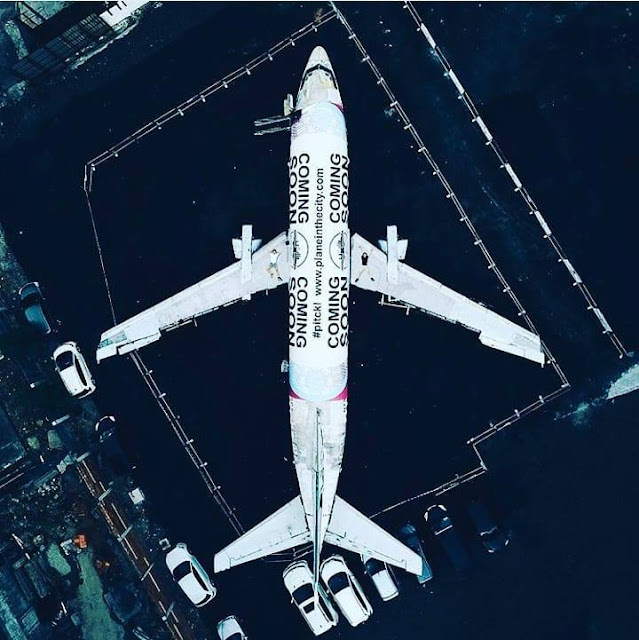 It would be better if they made it themselves.